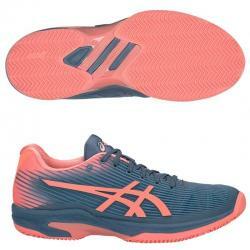 Asics presents its new collection of Asics padel shoes for the 2019 season, the quintessential brand of paddle footwear that has more comfort and that incorporate a herringbone sole for greater grip. 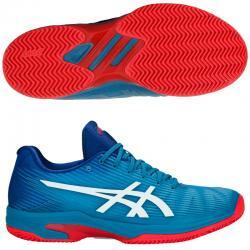 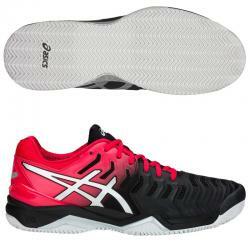 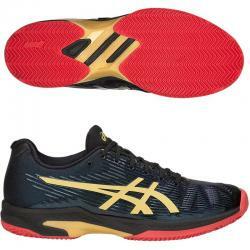 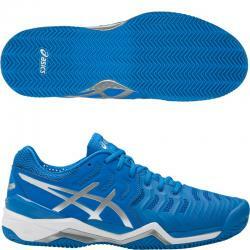 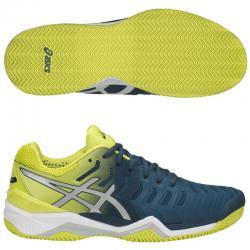 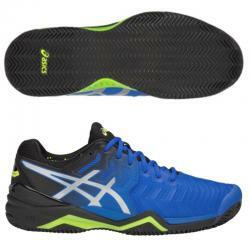 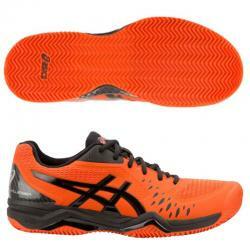 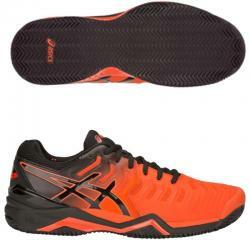 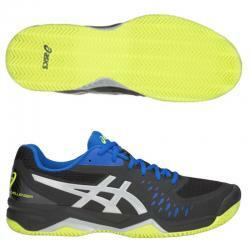 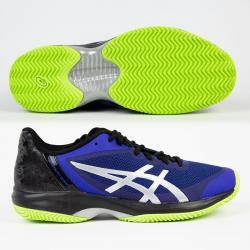 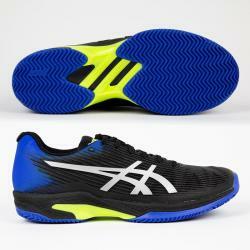 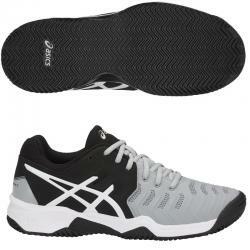 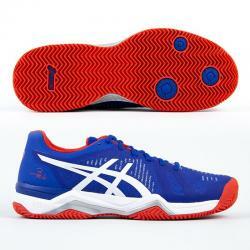 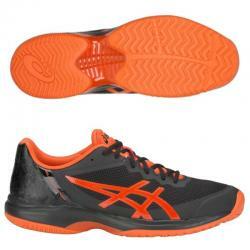 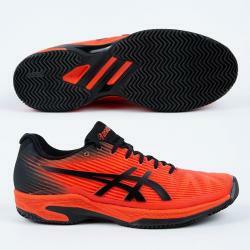 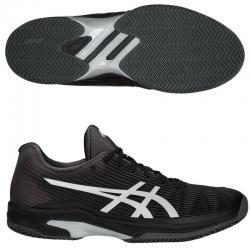 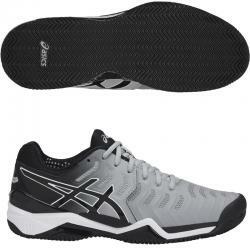 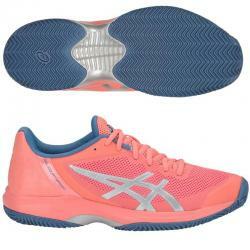 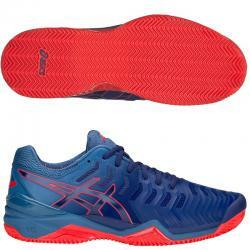 We have the collection of Asics padel shoes for women and at the cheapest price possible. 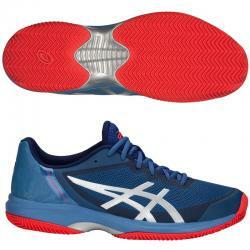 Now if you buy a pair of shoes includes free shipping in 24 hours and if it is not right you can change them for the correct size.